Hello! 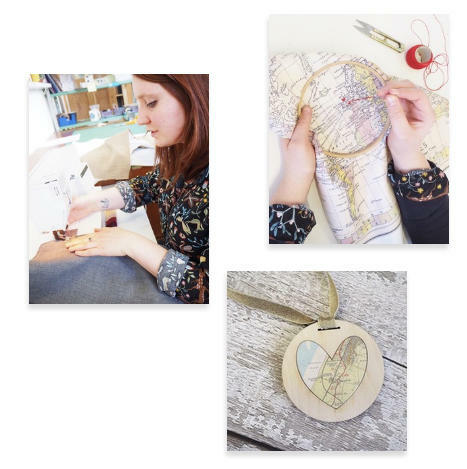 I'm Annah, the hands, eyes and brains (usually) behind Girl and Bird, and I create bespoke map printed accessories to remind you of your favourite places. 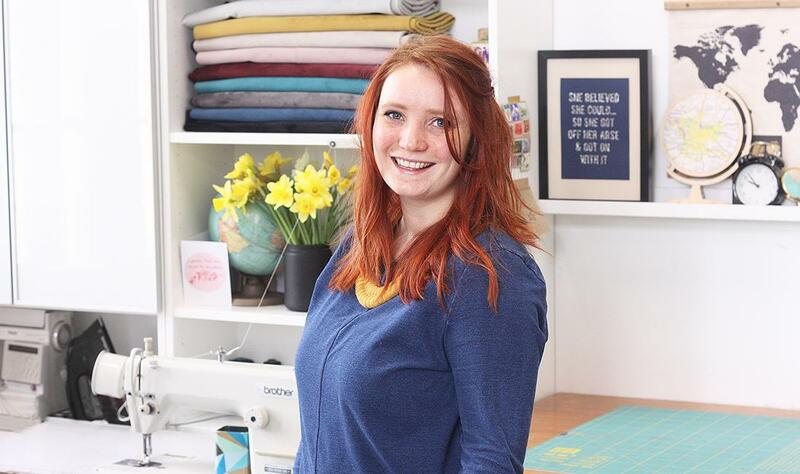 I work from my gorgeous studio in an old schoolhouse in Bristol, using fabric that has been printed to order in Kent. The cushions come from Norfolk, and the labels are printed in Derby - as you can see, I strive to keep my cushions as UK-made as possible. As a small business, I know how important supporting other small businesses is! I started Girl and Bird in 2014, with my collection of beautiful vintage cartography. The colours, place names and styles completely captivated me, and begged for a new lease of life. Having studied Textile Design, my passion for fabric and sewing gave birth to my fabric collections, with printed and laser cut products soon following. During that time, Girl and Bird products have brightened up over 4000 sofas up and down the country, reminding them of their happiest memories in their favourite places. Whether as a celebration of where you live, or as a reminder of your favourite place, our products are sure to bring a smile (and maybe a nostalgic tear) to your eye.